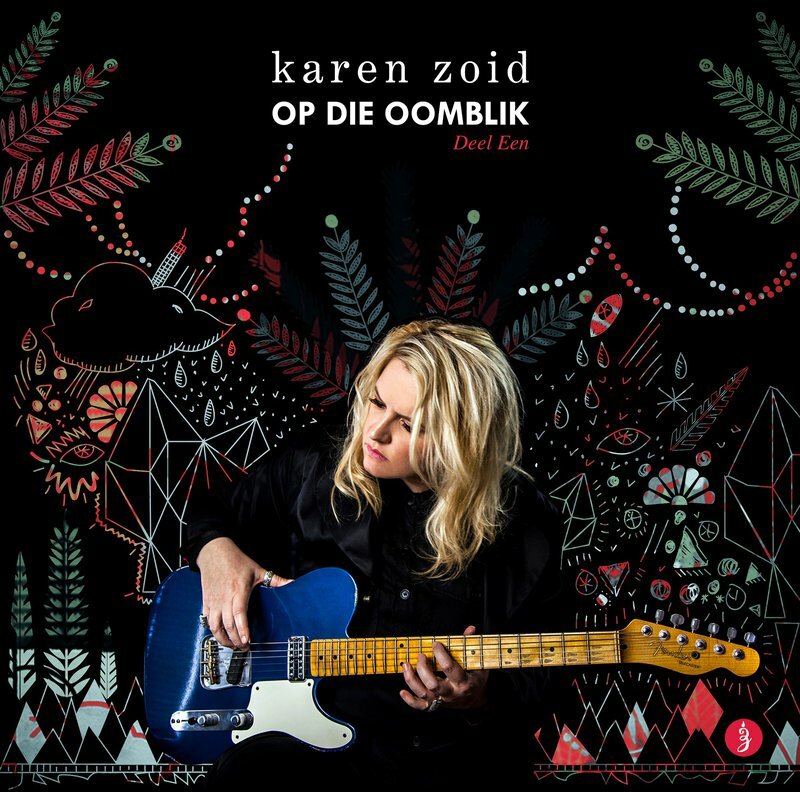 Karen Zoid is a firm favourite in the South African music industry and 6 years since Karen’s last Afrikaans solo album, we are very excited about this announcement. “The entirety of our life is a series of moments.” Every track on Karen Zoid’s latest album adheres to robust songwriting principles. The tone switches dramatically between classic rock arrangements, powerful ballads and deeply moving compositions. Zoid's super-charged rock energy and her ability to write gorgeous, delicately rendered songs have captured TV and stage audiences alike. This EP consists of six brand new Afrikaans tunes, as well as a bonus track – a live recording of “Giant Mistake” with Parlotones front man, Kahn Morbee. This is the first release of three different chapters in Zoid’s songbook. ALSO WATCH: The "Familia" is finally here! Zoid will make South African music history again on 24 August when she will be the first SA artist to release a visual album on iTunes. There will be seven videos in total. International artists who have released similar visual albums include Beyonce, Drake en Brad Paisley.